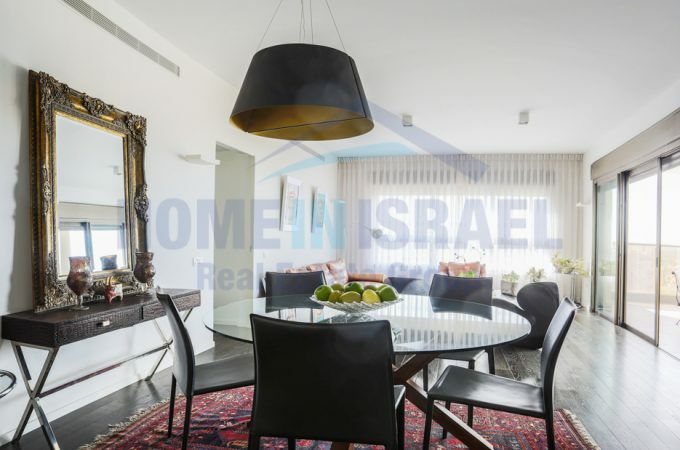 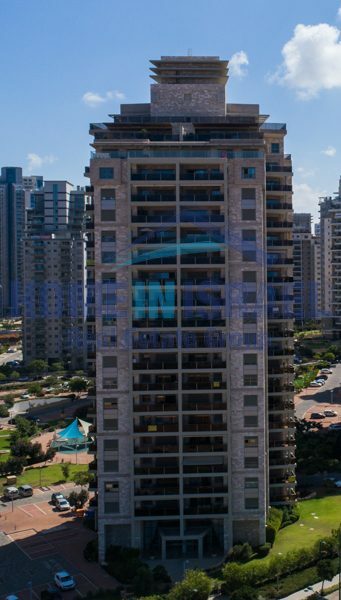 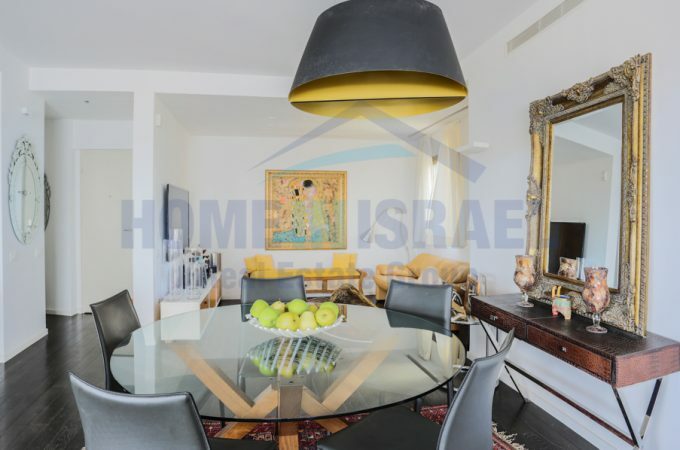 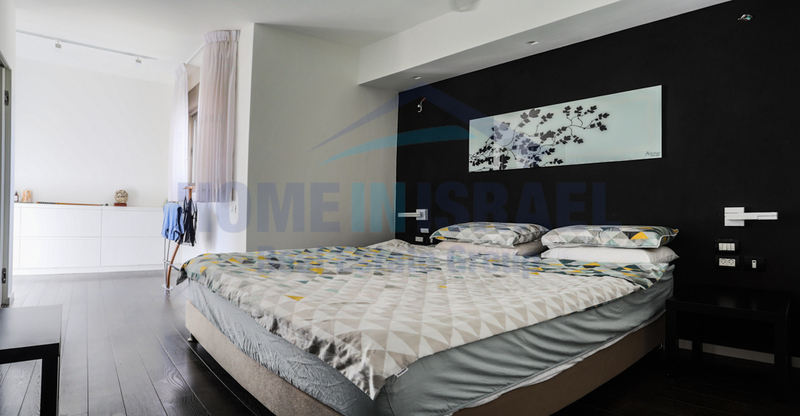 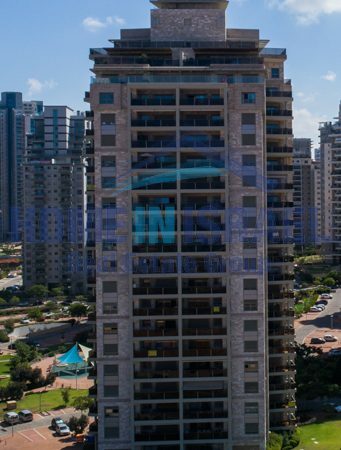 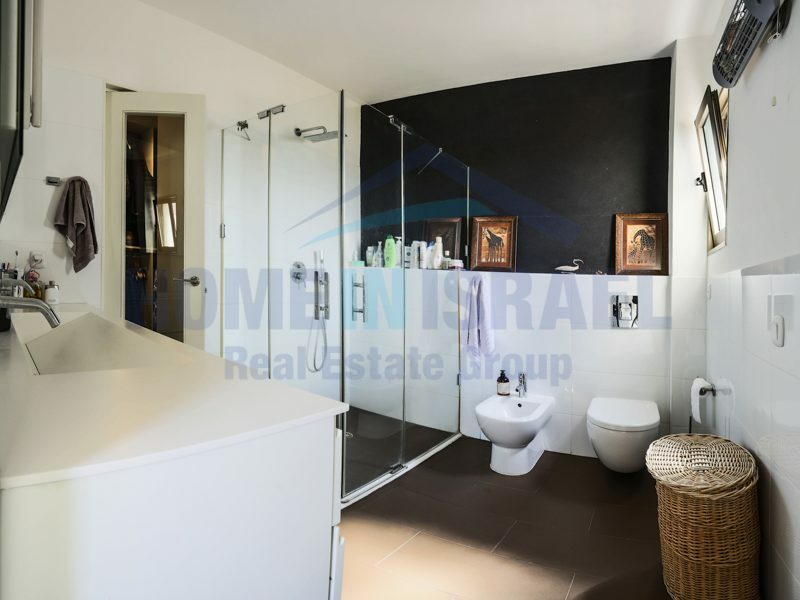 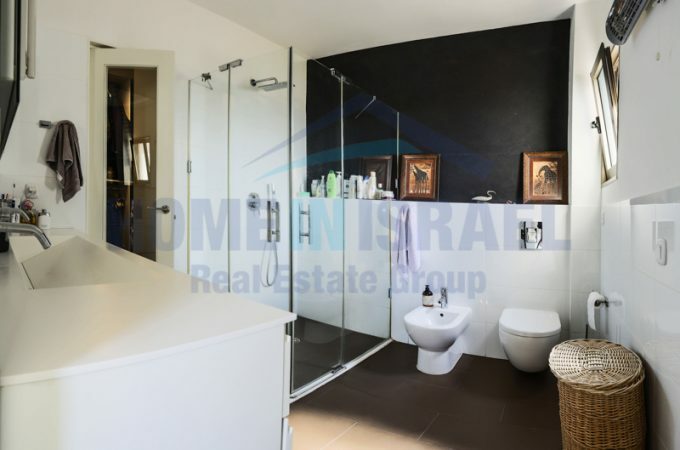 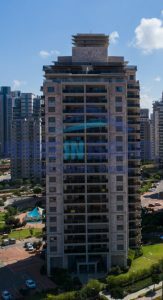 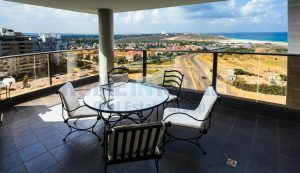 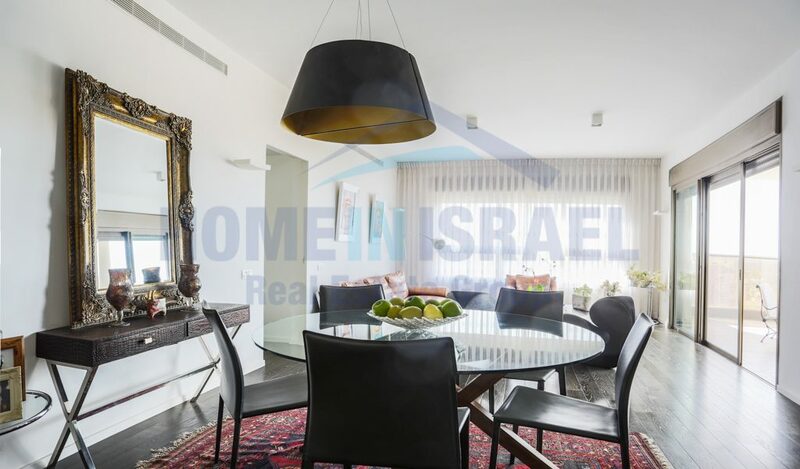 In an amazing location on the sought after Ehud Manor Street in Ir Yamim a special apartment for sale. 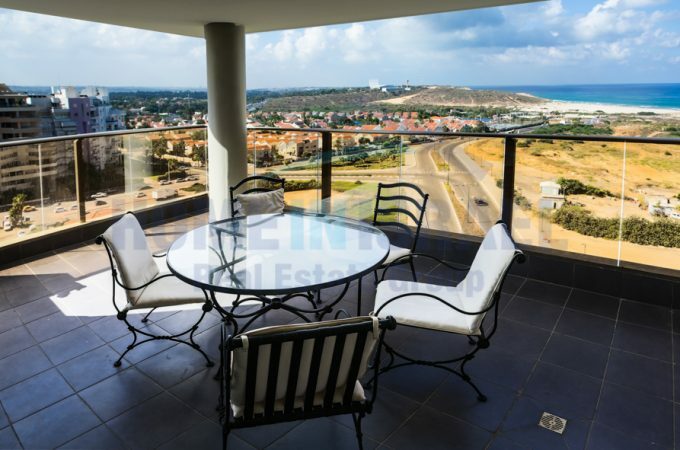 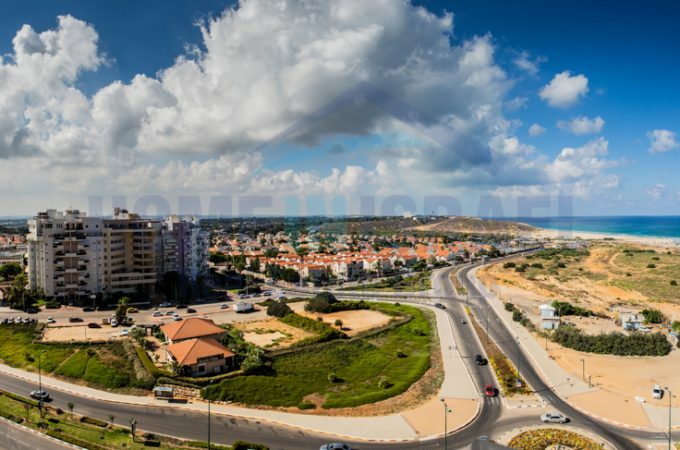 The apartment is 134 sqm plus 19m balcony facing South West with amazing views to the sea and Tel Aviv. The apartment has been converted from 5 rooms to 3 rooms and has been completed to a high standard. 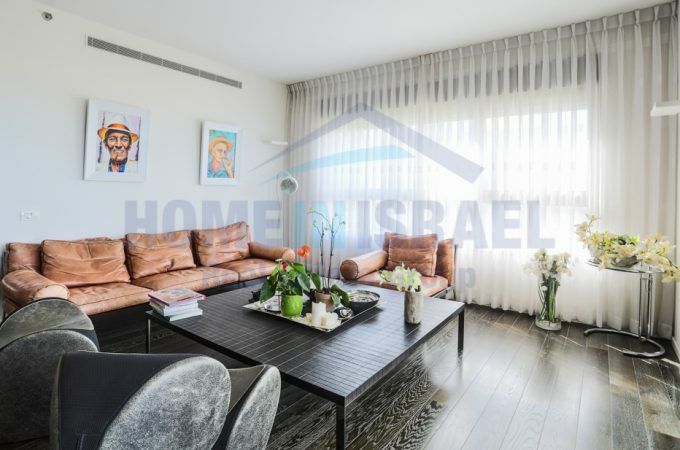 There is high quality parquet flooring throughout. 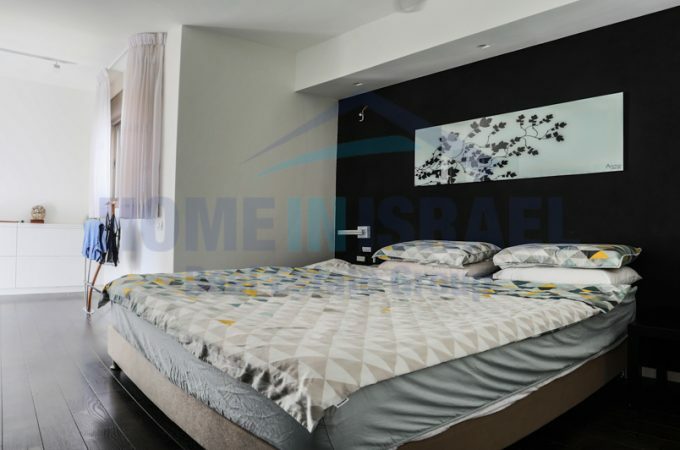 The parents suite is huge with a walk in closet and has a small balcony. 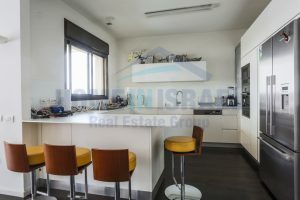 The kitchen is upgraded to a very high standard. The beach, shopping mall, schools and all local amenities are all within close proximity and viewing is highly recommended to appreciate this special property.